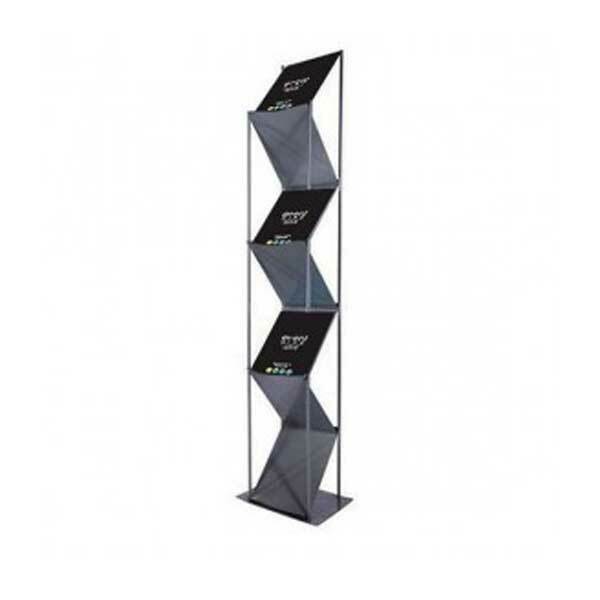 Literature rack hire and brochure stand hire is a product category here at Event Hire UK that would class as particularly useful. Many events such as exhibitions, trade shows and even simply office reception areas all want to impart information to their guests and visitors in a quick and easy way, and one of the best ways to do this is by hiring literature racks. These are freestanding units which you can position in areas of high footfall at your event, filling them with brochures and other company marketing literature that you want people to pick up and read. Our literature racks come in a variety of forms, providing something for everyone. 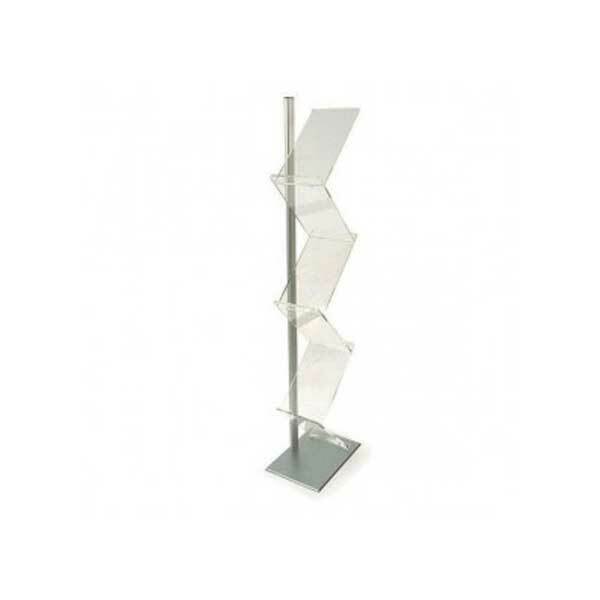 With several tiers at various heights, it means that you can stock these literature racks and leave them for periods of time and then re-stock depending on demand. These literature stands are just another example of the huge variety of furniture hire for events that is available here at Event Hire UK. Why not take a few moments to browse what we have on offer and then speak to one of our expert sales team to discuss requirements for your upcoming event.